Through its advanced advisory services delivery with several major operators and the experience of its senior consultants, Geologix has developed an independent assessment of Digital Transformation maturity, known as DTMA. Many operator companies have embarked on Digital Transformation programmes over the last few years in a journey towards improved drilling and production efficiency. It is recognised widely that such programmes must address People, Process and Technology but it is all too easy to focus heavily on technology and to neglect the critical areas of optimised workflows and people transition. Without these, programmes usually fail to meet original expectations and there are many examples of this throughout the oil and gas industry. 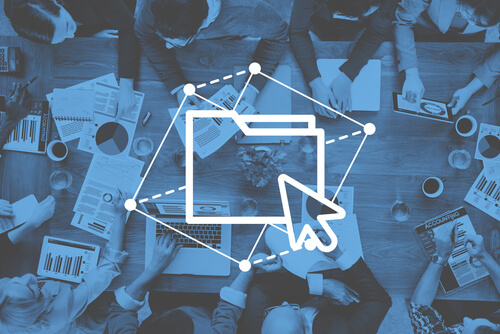 It is accepted throughout the industry that the three elements of people, process and technology are all critical to a successful Digital Transformation implementation. 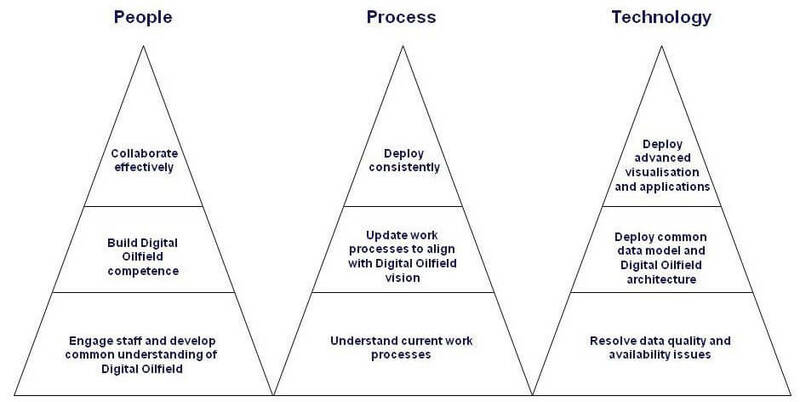 The Geologix model is a 3-tier pyramid representation of Digital Transformation maturity based on these elements. An effective Digital Transformation strategy should aim to advance the maturity of all three elements in parallel. Any imbalance in the maturities is an indication of a weak strategy. For example, it is not uncommon for operator companies to demonstrate much higher maturity in the technology pyramid than in the people and process pyramids and companies in this position are generally struggling to deliver real value from their Digital Transformation strategies. Geologix will help clients to build an understanding of the maturity balance in their organisation by interviewing operator staff and documenting “as-is” work processes and installed technology. This results in a pyramid model representation unique to the client. Geologix then conducts a gap analysis to transition the organisation to a balanced maturity including required people development, “to-be” work processes and appropriate technology. This enables a strategy to be developed or refined based on a process of continuous improvement, avoiding sudden major changes to the organisation. The Geologix approach to transition management is focussed workshops and training courses. 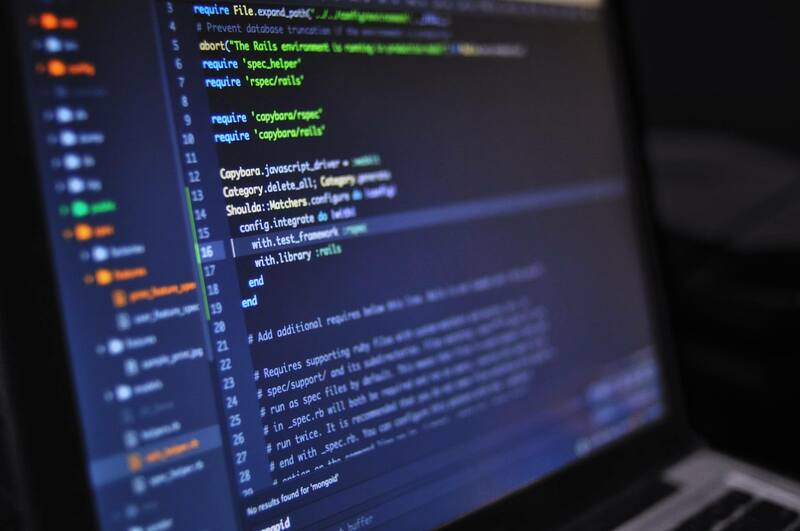 A Digital Transformation implementation is one of the most complex projects that an oil and gas company can undertake because it has such a profound effect on its business. Digital Transformation is about building collaboration between all the discipline sectors in an operator company but if that company has not worked in this way before and instead has functioned as a number of discipline silos, the effect on staff will be very significant. This is often not recognised in advance and companies launch into technology deployment projects without a detailed understanding of the risks or value opportunities. Geologix is experienced in assessing all training requirements at all stages of a Digital Transformation project, delivering an effective transition plan.